As a Regional Director of Chapter Services, Eric will be working with chapters in the midwest to assist with chapters goals in volunteering, fundraising and awareness efforts. Overall his goal is to help cultivate a culture around shared experiences and develop brothers into servant leaders. 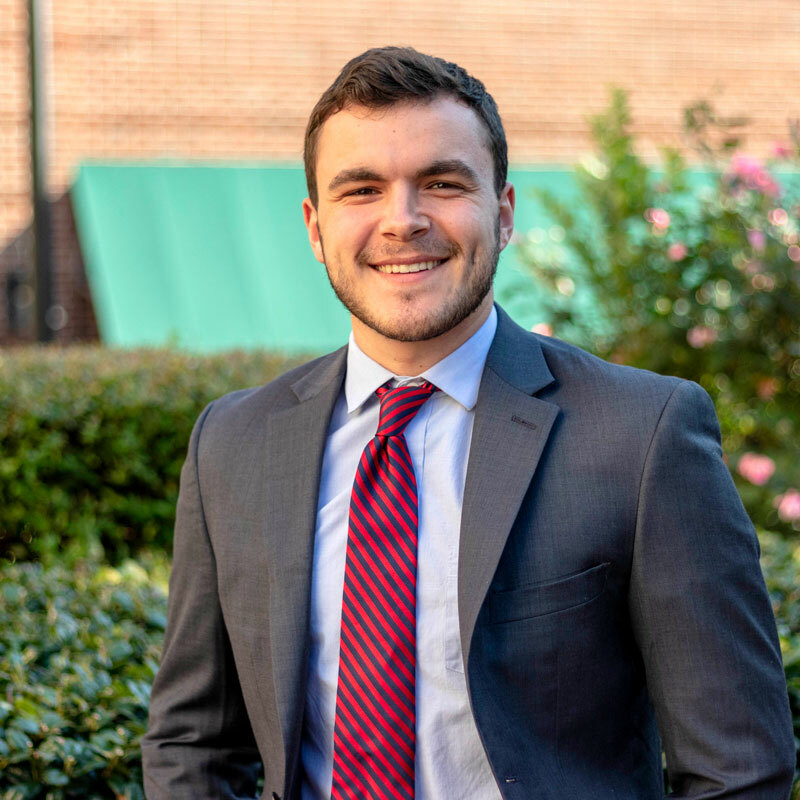 Eric graduated from DePaul University in June of 2018, with a degree in Marketing, a concentration in Sales Leadership and a minor in Advertising. He was a founding father and his chapter’s chartering philanthropy chairman. He is a Pi Alpha, cycling Journey of Hope on the TransAmerica route during the summer of 2018. In Eric’s free time he enjoys riding his bike, going on hikes, reading in hammocks and other outdoor activities. He is a huge University of Texas fan having grown up in Austin, Texas. When he can, he loves traveling and has spent a lot of time traveling around Europe during his free summers.